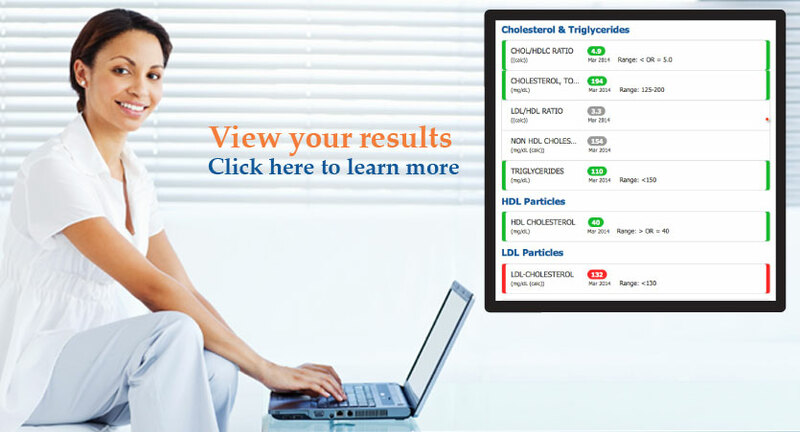 Our General Health - Basic panel contains 5 tests with 39 biomarkers including the Basic Metabolic Panel (BMP), CBC, Lipid Panel, Iron and TSH. Don't know where to start? Select an area of interest to find a test panel to help you get started. Choose from a basic economical test panel to a comprehensive in-depth test panel. This is our Basic Baseline Biomarkers panel. It contains 4 tests with 62 Biomarkers. This is our Basic Plus Baseline Biomarkers panel. It contains 13 tests with 74 Biomarkers. This is our Advanced Baseline Biomarkers panel. It contains 22 tests with 114 Biomarkers. This is our Comprehensive Baseline Biomarkers panel. 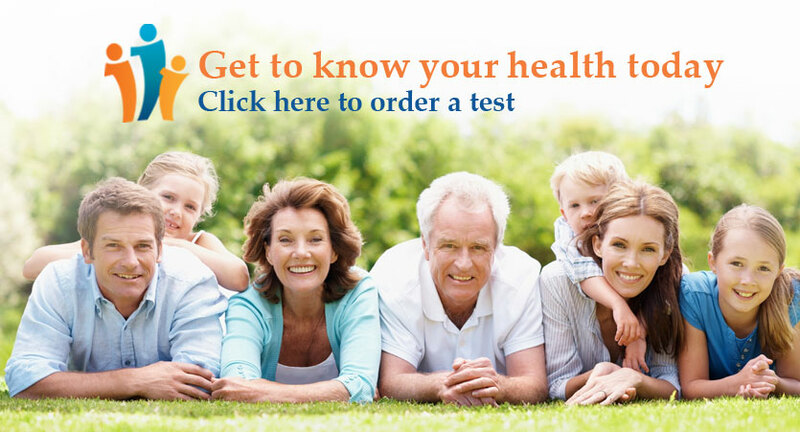 It contains 25 tests with 118 Biomarkers.